Reliance Jio has acquired Haptik to build a new conversational platform. Reliance Jio is preparing to challenge Amazon Alexa and Google Assistant in the smart digital assistant space next. The Mukesh Ambani-led telecom operator is acquiring chatbot maker Haptik for over Rs 200 crore as it aims to build a new conversational platform that will rival Amazon and Google’s offering. The transaction is expected to be closed this week and a report reveals that the company founders have signed a board resolution regarding the deal during an EGM earlier this month. The deal could be Reliance Jio’s effort to look beyond telecom and turn itself into a digital services business. According to Inc42, Haptik had last raised $11.2 million in funding and counts Times Internet and Kalaari Capital as its investors. According to Crunchbase, the chatbot company has raised a total capital of $12.2 million so far and its last funding, which was a Series B, was announced on April 5, 2016. 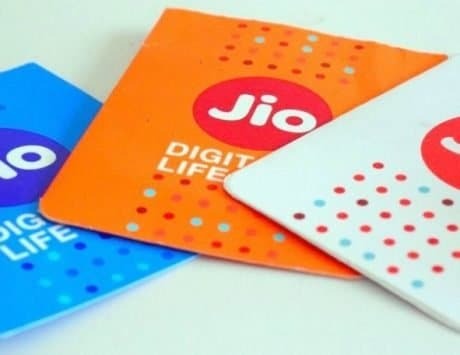 The publication further adds that Reliance Jio Services Ltd. has signed a business transfer agreement with Haptik founders, Aakrit Vaish and Swapan Rajdev. The machine learning startup was founded by Aakrit Vaish and Swapan Rajdev in 2013 as a messaging technology company. Its platform allows users to chat with their voice assistants and complete daily tasks such as online shopping, travel bookings, food delivery among others. In order to further develop its products and improve the AI capabilities, the company signed a strategic partnership with Times Internet and it even onboarded Vivek Kumar as investor during Series A round in 2014. Haptik counts Samsung, Future Group, Oyo and KFC among its customers and its co-founder had previously claimed that every single chatbot built on its platform was 100 percent customizable. The company, according to Inc42, reported a total revenue of Rs 4.58 crore during FY18 and expense of Rs 27.85 crore. Its net loss stood at Rs 22.54 crore during financial year 2018. However, its technology could become an arsenal in the hands of a company like Reliance Jio. Reliance Jio, whose primary business is telecom services, is turning itself into a telecom and allied services business. 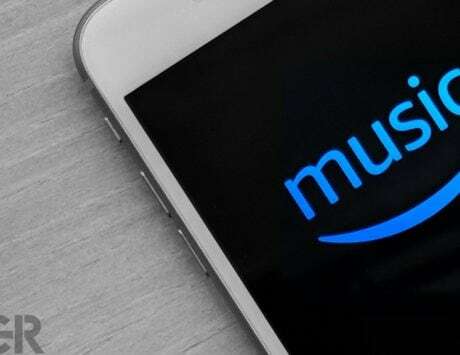 The company merged its music streaming platform JioMusic with Saavn at a combined valuation of over $1 billion last year. With Haptik, the company brings chatbots to JioSaavn Music and other services like JioTV and JioCinema. It has picked up 83 percent stake in Reverie, a vernacular language technology development company, which could be used to build digital assistants that can speak in vernacular language. With Jio’s connectivity and Saavn‘s popularity, Reliance Jio could leverage Haptik and Reverie’s technology to build a third digital assistant that could work beyond Amazon Alexa and Google Assistant. 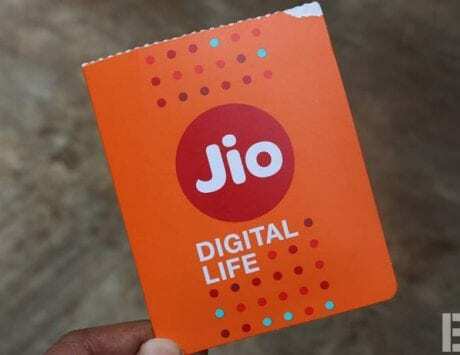 The acquisition is meant to strengthen Reliance Jio’s digital initiatives and it needs to be seen whether Jio becomes a key challenger to Amazon and Google in the coming days.